It’s April, and that means relays! But for the Olympics, it’s a different story. A maximum of 16 qualified teams in each relay event (for 2 semi-finals), based on the aggregate of the two fastest times achieved by national teams in the qualification period of January 1, 2011 to July 2, 2012. A minimum of three international teams must compete in the race. A total of six athletes may be entered for a relay team. 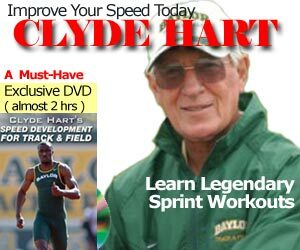 The deadline for national relay teams to record qualifying performances for the Olympic Games Athletics competition is July 2, 2012. On 3 July 2012, the final rankings (top 16 teams) in each of the relays will be published on the IAAF website. Click here to download (PDF) the Relay Ranking List as of March 2, 2012. 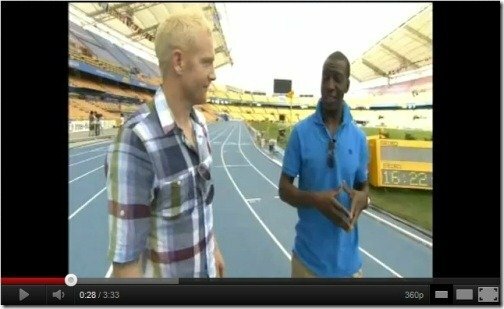 If you enjoyed Iwan Thomas & Michael Johnson’s How to Race the 400 meters video, you’ll enjoy this one on How to Run the Relay. READ When Do You Start Wearing Spikes?